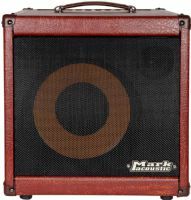 The AC 101H 150W acoustic combo amp from DV Mark features impressive musical clarity, tonal flexibility, satisfying bottom end from DV Mark 10-in. 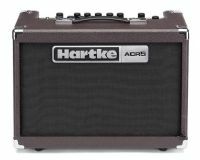 Hartke's ACR5 is a lightweight 50-watt acoustic guitar amplifier that projects the natural sound of your instrument, while providing versatility for practice and performance. 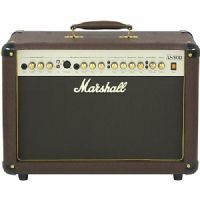 Marshall's AS50D is a 50-watt, 2 x 8" acoustic guitar combo amp with 2 channels, including a phantom-powered microphone channel. 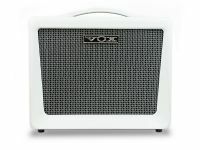 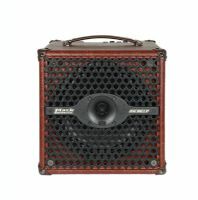 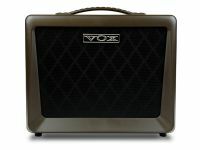 It features a redesigned tweeter, digital chorus and reverb, and an anti-feedback notch filter.